The Tyler Public Library is located in Tyler, Texas. It was founded in 1899 as a subscription library by the Tyler Federation of Women’s Clubs and located above the old Tyler Electric Company offices. In 1904, it moved into its own building donated by Andrew Carnegie on College Avenue. 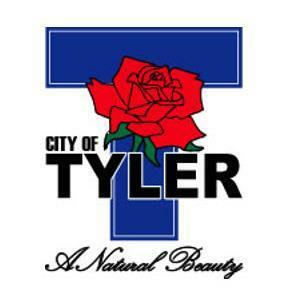 The Tyler Public Library has genealogy resources. In addition, the Tyler Public Library has access to FamilySearch. The Library also has partnerships and affiliations with the East Texas Genealogical Society and the Smith County Historical Society.